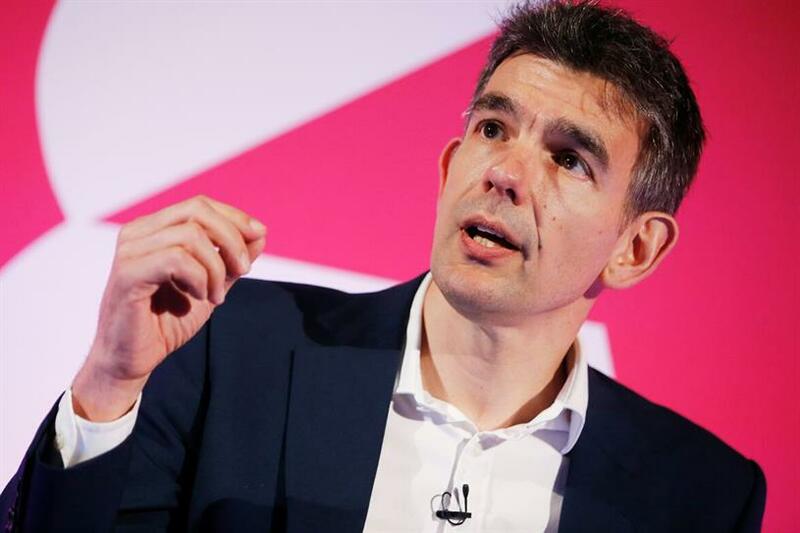 He was speaking at Advertising Week Europe in a scheduled event, where he was in conversation with Unilever chief marketing and communications officer Keith Weed discussing "Building brands in an attention economy." Brittin said: "I’m going to start by saying sorry to the brands that have been affected by this ... We’ve investigated and for some of the advertisers it’s been a handful of impressions, pennies not pounds." Brittin said Google is looking at three different areas to address advertisers' concerns—policies, controls and enforcement. He said: "One area we’re looking at is policies. What [content] do we categorize as being safe for advertising.